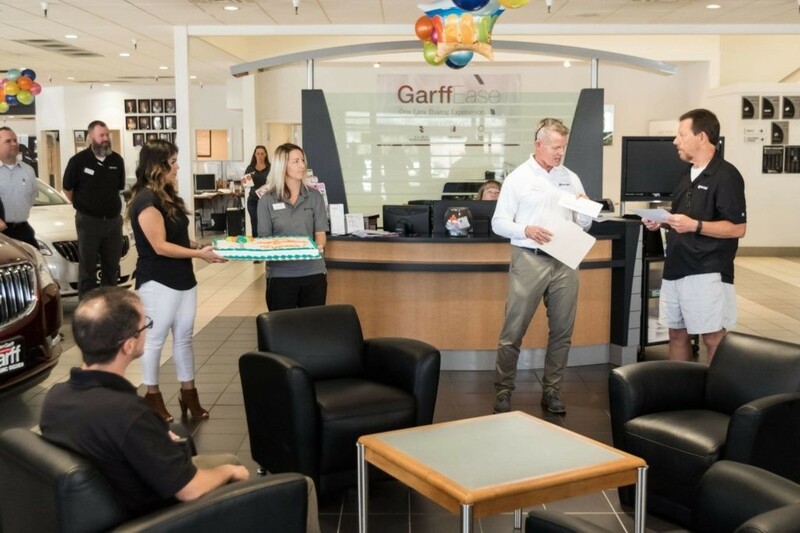 At Ken Garff, we value our loyal employees and we understand the growth and success of our company is largely dependent on having strong and capable staff members. 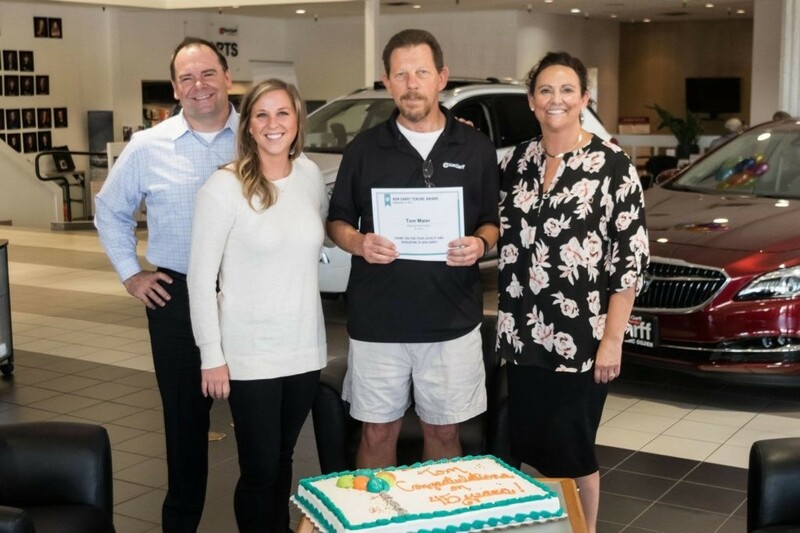 We are thrilled to congratulate Tom Maier on his 45th year of working for our company. 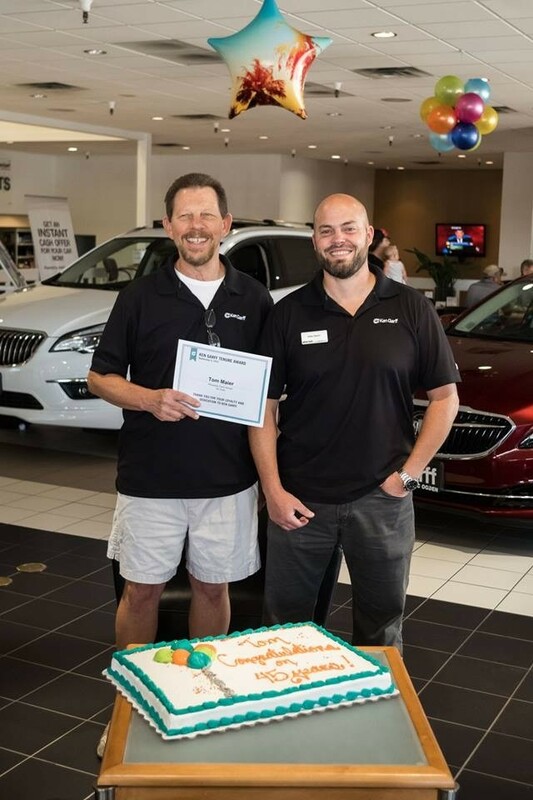 Tom currently works for the Ken Garff Buick GMC of Riverdale dealership as a member of the sales team. 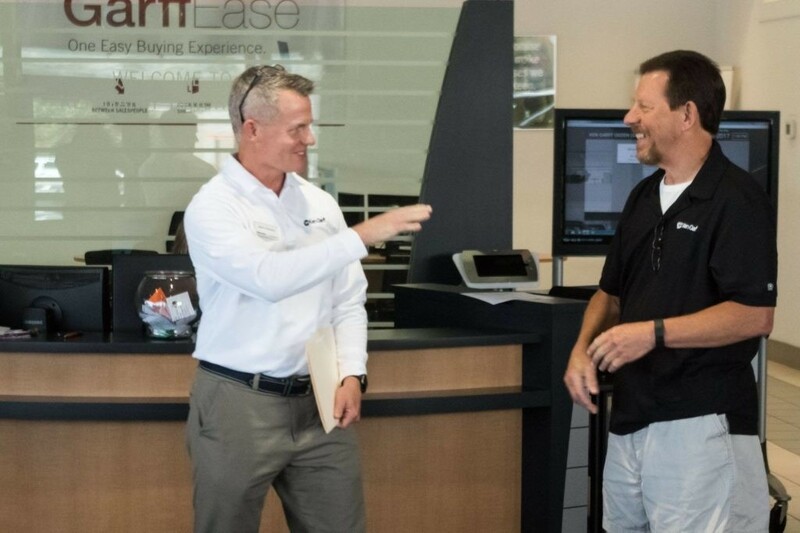 Tom, thank you so much for your hard work and company loyalty over the last 45 years and for all that you’ve done to create lifetime customers. We can’t wait to see the great work you’ll continue to do here at Ken Garff!